At the core of the Subaru Outback is the stuff of legend. The legendary Subaru Symmetrical Full-Time AWD system. 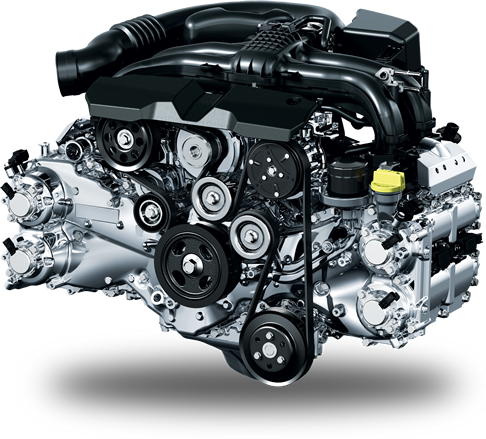 The choice of two potent and efficient SUBARU BOXER engines. A supremely robust chassis that sets the stage for legendary durability. And a long-travel independent suspension system that’s been developed over decades. These technological features form the reason why this SUV alternative delivers superb handling, rugged all-road/all-weather capability and a level of confidence behind the wheel that is unmatched in its class. The Subaru Outback is available with the choice of two SUBARU BOXER engines — either a 2.5L 4-cylinder or a 3.6L 6-cylinder. The 2.5L engine is designed to perfectly balance powerful response with outstanding fuel economy. 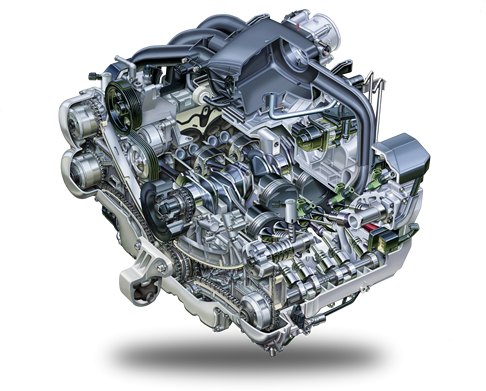 This engine comes standard with Partial Zero Emission Vehicle (PZEV) equipment that reduces smog-forming emissions to near zero without compromising performance. The 3.6L engine has been engineered for superior rigidity and minimal internal friction, creating smooth power and surprising fuel efficiency. Both engines operate on regular unleaded fuel. 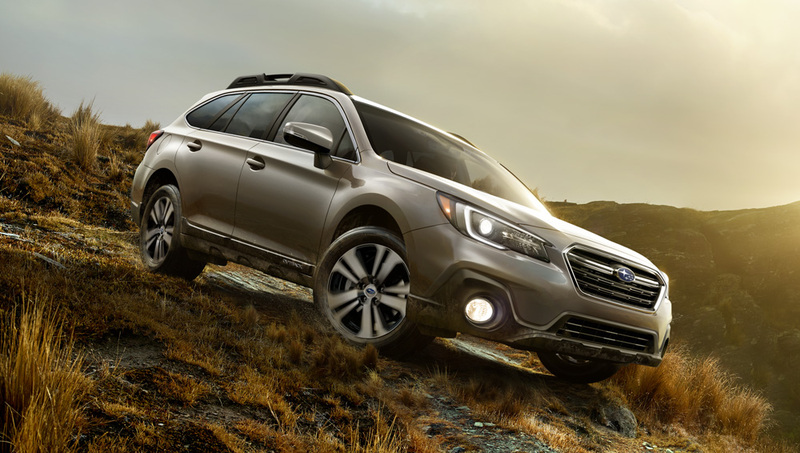 The Subaru Outback is available with two different versions of the Lineartronic® CVT, one linked to the 2.5-litre 4-cylnder SUBARU BOXER and the other paired with the 3.6-litre 6-cylinder SUBARU BOXER. 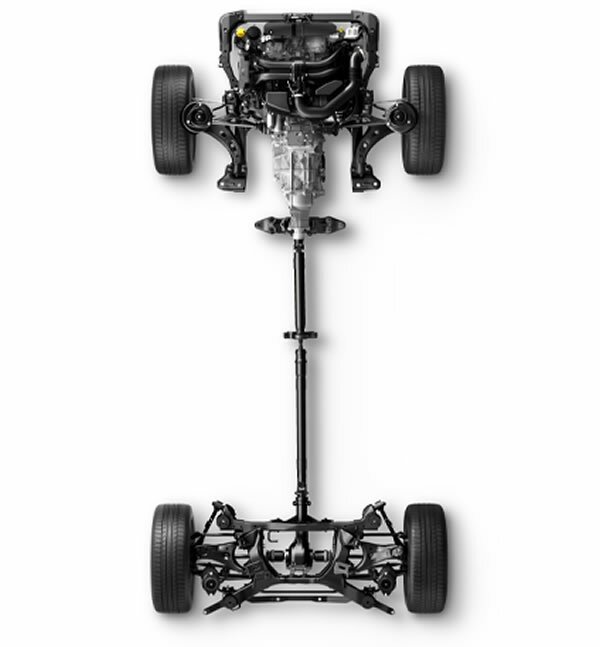 Each drivetrain is fully integrated with the Subaru Symmetrical Full-Time AWD system to create unsurpassed levels of control and confidence under all conditions. 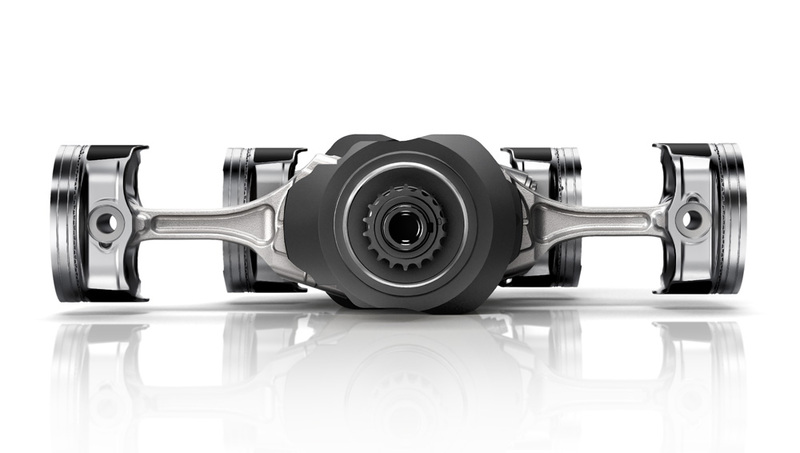 The Lineartronic CVT has been engineered for superior efficiency, quietness and driveability. 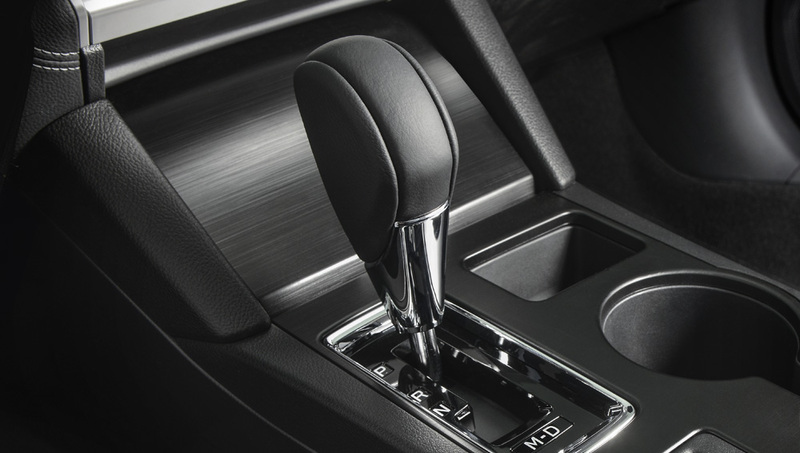 This transmission is connected to an active torque split AWD system that instantaneously controls torque distribution front to rear in response to driving conditions. The Outback 3.6R utilizes a special CVT engineered to handle higher-torque engines. Both versions of the Lineartronic are compact and lightweight, giving this SUV alternative the fuel-efficiency of a front-wheel drive vehicle and the confidence of full-time AWD. 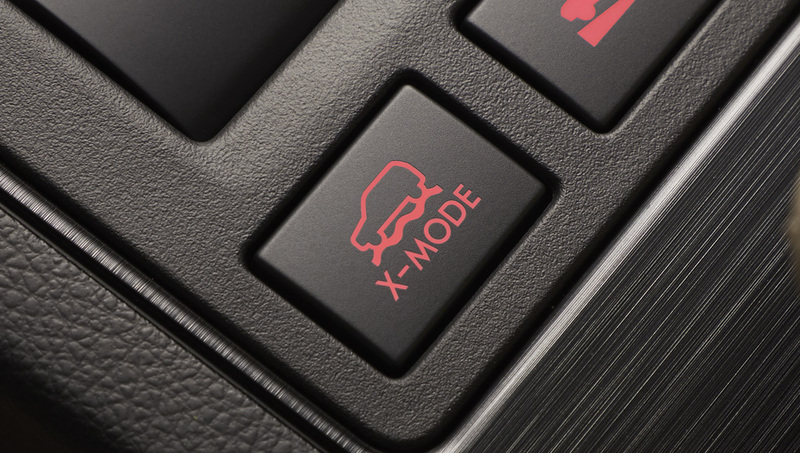 With the push of a button, X-MODE automatically controls the engine, AWD system and braking system to help tackle the trickiest of conditions and bring even more rugged capability into sharp focus. By managing the torque distribution to all four wheels, X-MODE delivers added confidence and stability, even on uneven surfaces and during challenging climbs. The system incorporates Hill Descent Control for descending steep inclines and a Hill Holder System for preventing rollback when starting on steep inclines. With the X-MODE system activated, Hill Descent Control automatically maintains a constant speed when travelling down steep inclines. With this system activated, the driver is free from the demands of controlling the brakes, and can focus exclusively on steering and negotiating curves in the road. 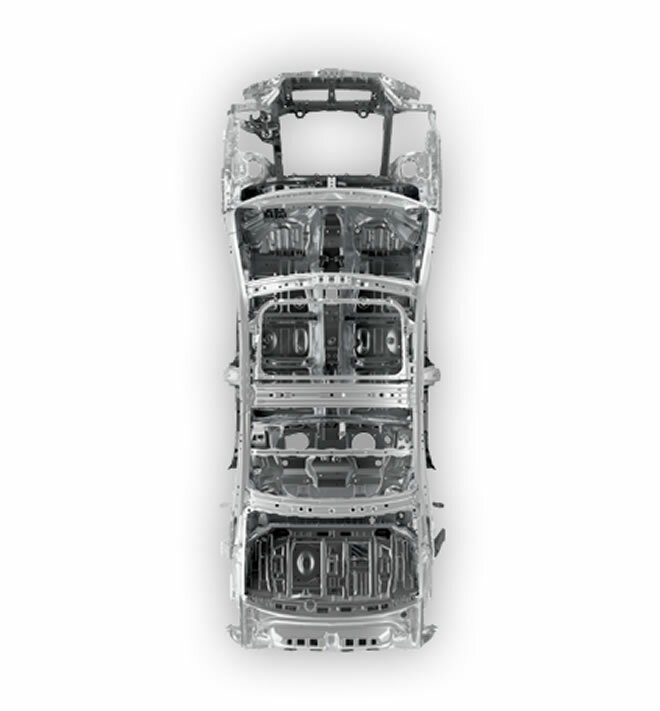 The chassis of the 2019 Subaru Outback was engineered to incorporate significant amounts of high-strength tensile steel and produce significant levels of torsional rigidity, resulting in a quiet, smooth and ultra-safe vehicle. The suspension system is tuned to deliver more stability and the optimum balance between on-road agility and off-road capability. Lastly, the steering was calibrated to be direct, created an SUV alternative with surprising agility. The McPherson strut-type front suspension system delivers superior comfort, crisper handling and reduced vibration on all types of road surfaces. Enhanced struts and shocks deliver even control, composure and ride quality for all models. The Outback also features a small turning circle for great maneuverability, a wide track for superior stability and 220 mm of ground clearance to help clear obstacles in the road. The double-wishbone rear suspension system has been fine-tuned to offer crisp handling characteristics, maximum tire contact with the road and a superbly controlled ride over uneven surfaces. The shape of the rear support sub-frame has been engineered to deliver superior body rigidity, fantastic ride quality and minimal vibration. This design also delivers a quiet ride over even the roughest road surfaces and opens up more interior space for passengers and their cargo.